Just wanting to clarify something in preparation for when FTTC goes live here. 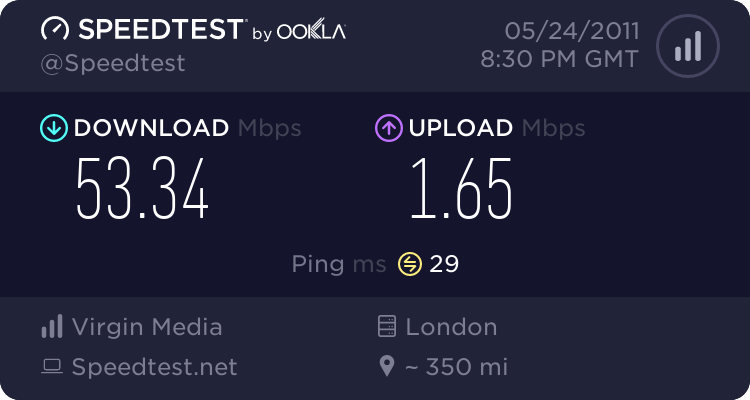 I'm assuming the BTOR supplied modem passes the AAISP WAN address to the PPPoE device and routing of subnets just works as as it does with ADSL? I'm currently running the Billion 7800n router setup pretty much as a modem for ADSL into a Pfsense box for the routing & firewalling of my /27 and /29 - would there be any benefits of getting a Cisco 887 to replace the BTOR modem and the Pfsense box, other than there being 1 box in my rack and possibly small power saving? The benefits of keeping the BTOR modem and Pfsense box is that the sale of the Pfsense box wont cover the cost of the Cisco so I'd be out of pocket. 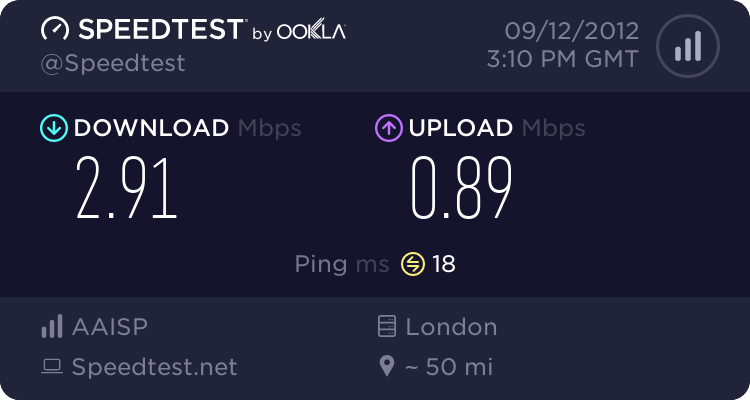 The OpenReach modem is just that, a modem. The PPPoE connection terminates in whatever is connected to it. Not sure what you mean "passes the AAISP WAN address to the PPPoE device" - the WAN address is only relevant on the PPPoE device, all the modem does is convert ethernet packets from one format to another, it doesn't care what IP protocols you are using, and what IPv4/v6 addresses are associated with that. From what you say it sounds like you already have PPPoE running on pFsense, and the Billion in bridge mode - in which case, you'd just swap the Billion for the OR modem and leave the rest unchanged. I've never used PPPoE before so I wanted to ensure I had it right in my head. Previously I've used an ADSL modem in zero-ip bridged mode and that passed the WAN IP to the device on it's LAN interface so I'm guessing that's the same thing. Currently the Billion is running PPPoA with the WAN IP on the ADSL side and I have a /30 between the LAN interface of the router and the WAN interface of the Pfsense box. I didn't realise I could put the Billion in bridge mode and set Pfsense to PPPoE - might have a fiddle with that next weekend. What about getting a VDSL router - any benefits you can see over the modem and Pfsense? Ah I see. Presumably the Billion has one of the two usable addresses on the /30 and pfSense has the otehr one, with static routes on the Billion for the /27 and /29 to the pfSense box. 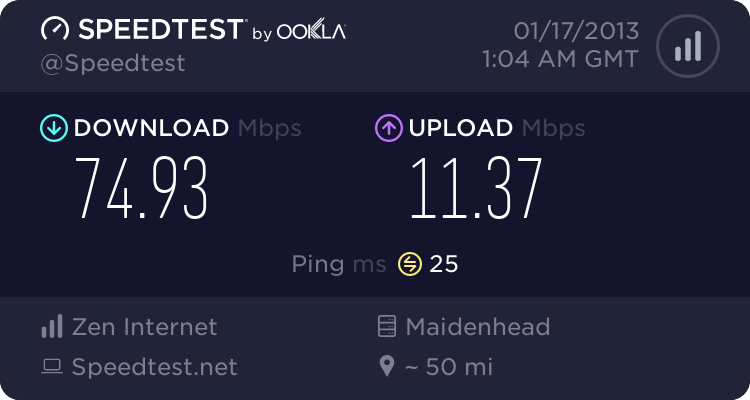 This will have to change, as the OpenReach modem will not run PPP (well, not without unlocking it, and that depends on which of the two models you receive). But if you run PPPoE on pFsense that will work. I think the setup you'll need is similar to this one, replacing the ADSL modem they mention with the OpenReach VDSL modem, and of course ignore any mention of NAT. edit - about getting a VDSL router, it may be better asking this question in the "Fibre Broadband" section of the forum, as there will be somebody who has tried it. edit2 - on second thought, maybe posting in the Fibre Broadband section isn't such a good idea. You'll get endless discussion on points of extreme pedantry, as seen on some posts in this thread. PPPoE doesn't use an IP address at all - it uses a non IP level 2 Ethernet protocol to pass the PPP traffic over an Ethernet link. The device terminating the PPPoE gets the client IP address allocated by the ISP. This post comes to you over a connection using pfSense 2.0.2 and a BT Huawei HG612 modem, though I'm using Zen, not AAISP. pfSense is terminating the PPPoE. The only snag with this setup is that pfSense doesn't currently support RFC 4638, so you're limited to a WAN MTU of 1492 bytes. I'm looking at adding the necessary support and have scoped out the work to be done, but have no timescale for it. Unfortunately, it seems likely to need two patches - one to the mpd PPP daemon and one to the FreeBSD kernel (as the majority of the work for PPPoE is done using the netgraph system in the kernel). I don't understand why another poster mentions ATM. Unlike the BT Wholesale 20CN and 21CN ADSL systems, the BT FTTx system is based entirely around Ethernet, with no legacy protocols such as ATM involved. I don't understand why another poster mentions ATM. Unless you unlock it, then it can. I did say "the OpenReach modem will not run PPP (well, not without unlocking it,"
However I seem to remember one of the two models is rather harder to unlock than the other one, and we don't know which one the OP will receive. It's not a modem, it's configured as a bridge. Surely if we have to have this level of pedantry, it is a VDSL modem plus a Ethernet bridge?